Habit Rouge L'eau is one of the best fragrances ever created! Thierry Wasser and Guerlain have created a masterpiece! I'll make this short and sweet. This is one of the best fragrances ever created to me! Thierry Wasser and Guerlain created a masterpiece! 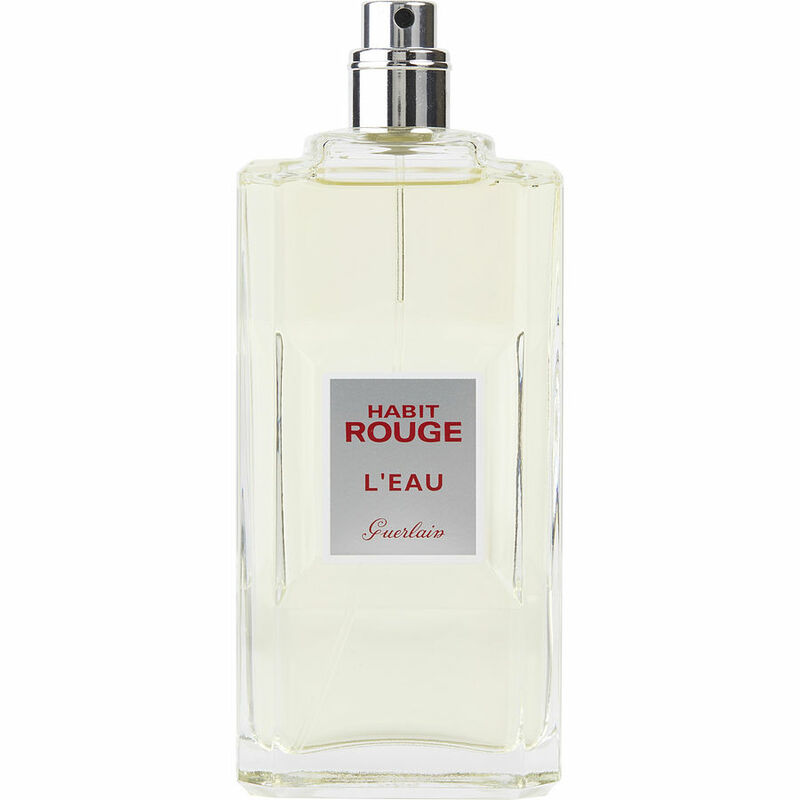 Habit Rouge L'Eau is an absolutely gorgeous, modern take on the original Habit Rouge. I've completely fallen in love with this beautiful fragrance! Great floral/citrusy scent. Nice creamy but light vanilla note. Reminiscent of the original Habit Rouge but fresher, lighter, and more casual - really easy to wear and suitable for a variety of occasions.